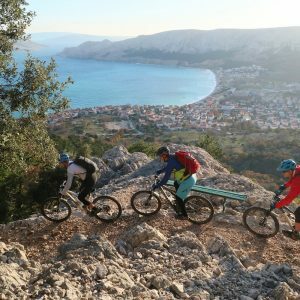 Best of Slovenian Single Trails tour is exactly what the name suggests – the best Slovenia has to offer when it comes to gravity type riding. 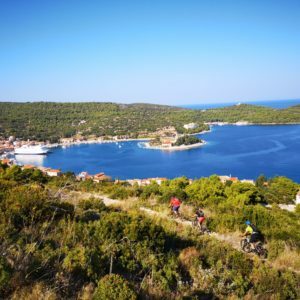 This tour is exactly what the name suggests – the best Slovenia has to offer when it comes to gravity type riding. 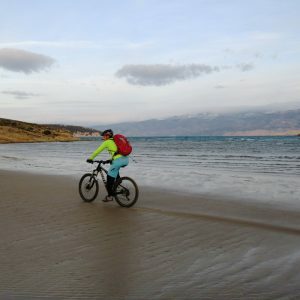 Consisting of carefully hand-picked gravity riding spots, with ski lifts or served shuttles, all of your energy goes every day into smoothly manoeuvring your two-wheeled machine downhill before enjoying a delicious dinner and an overnight stay. Hours long descents with a spectacular views of famous Soča Valley and Frulian plains in Italy and adrenaline trails above Vipava Valley are followed by a well earned day off in the charming capital of Slovenia, Ljubljana. 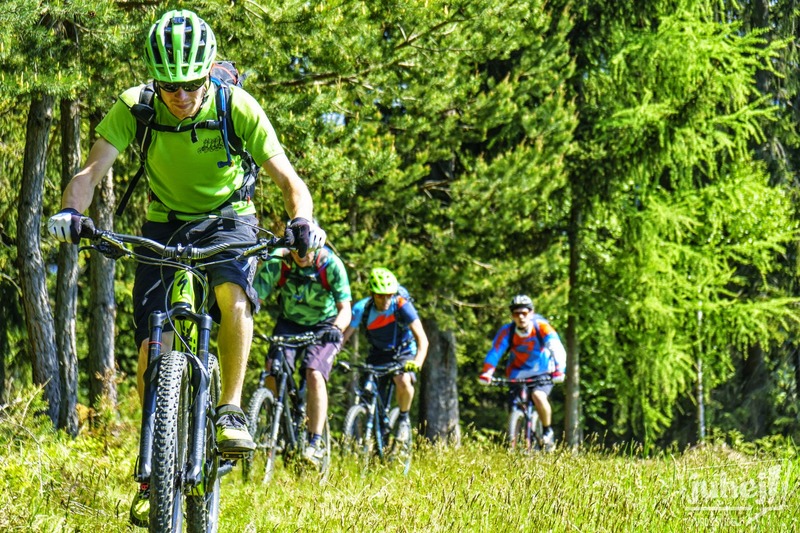 Bike park in the ski resort Krvavec offers a wide variety of alternative routes to get back in the valley the day after and the tour finishes with the adrenaline trails in the Karavenke mountain chain.